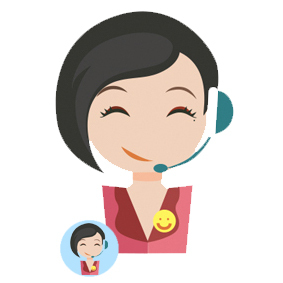 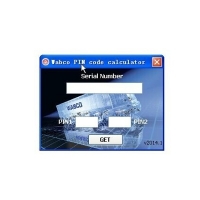 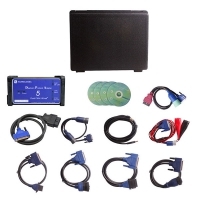 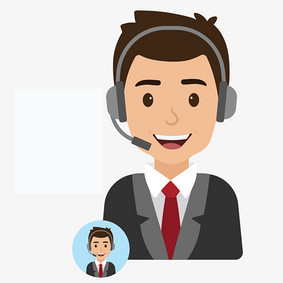 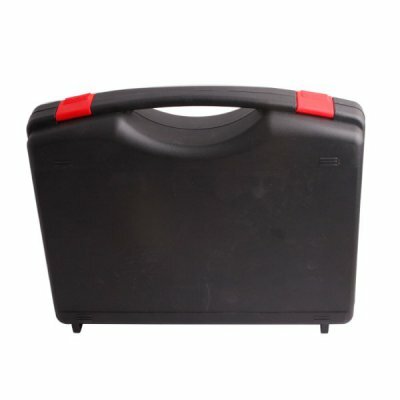 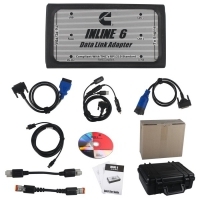 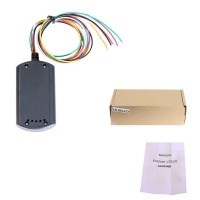 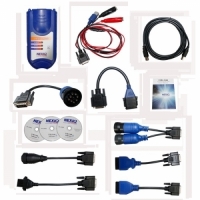 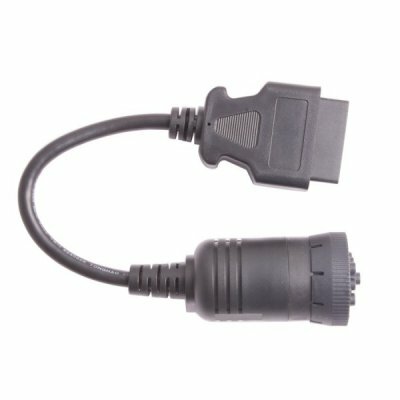 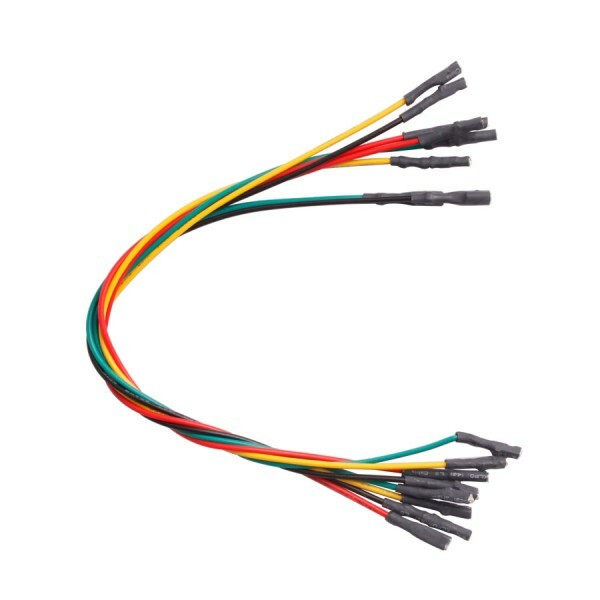 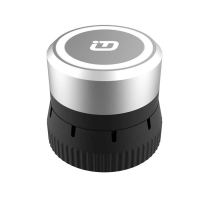 Perkins Diagnostic Interface is Perkins Electronic Service Tool For perkins truck. 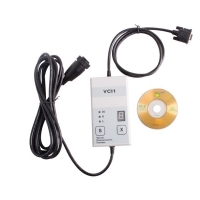 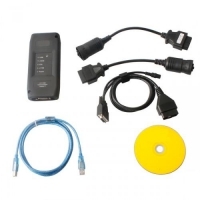 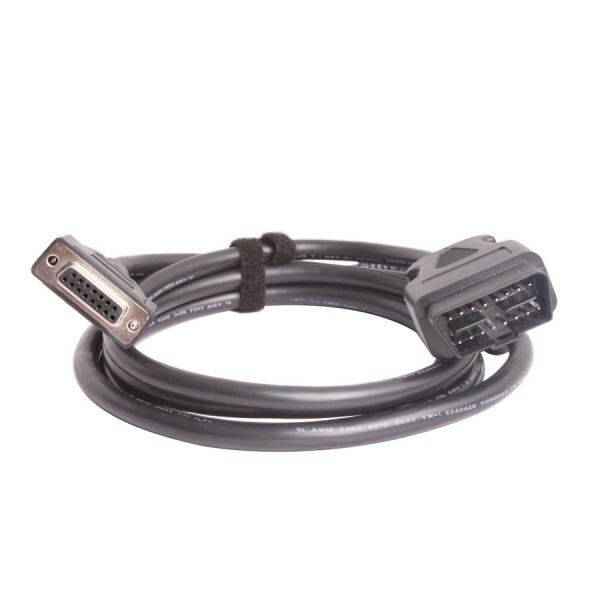 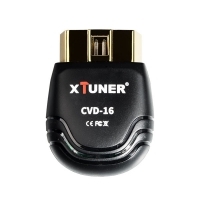 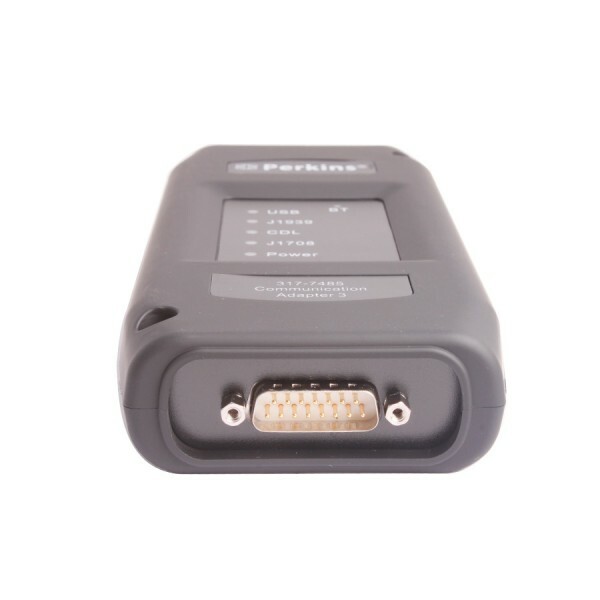 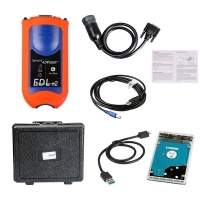 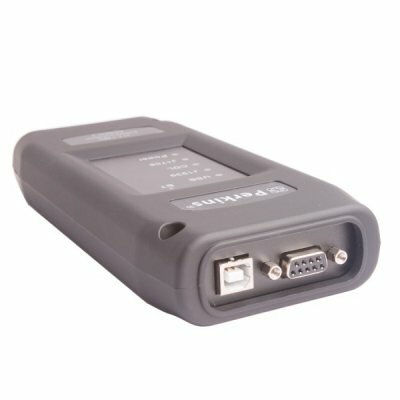 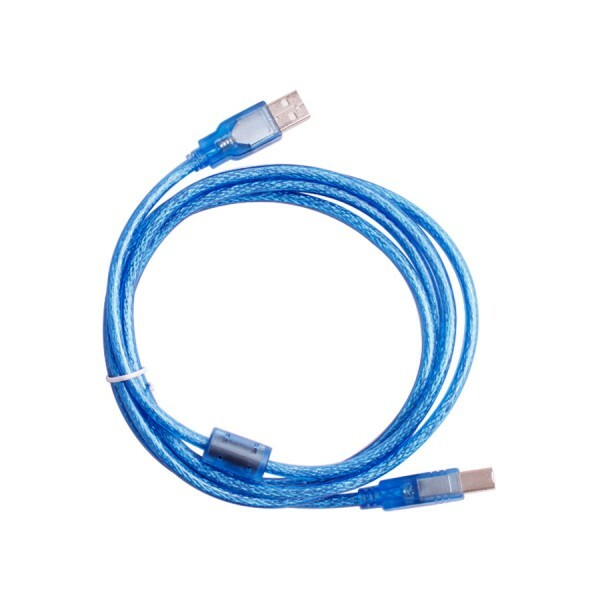 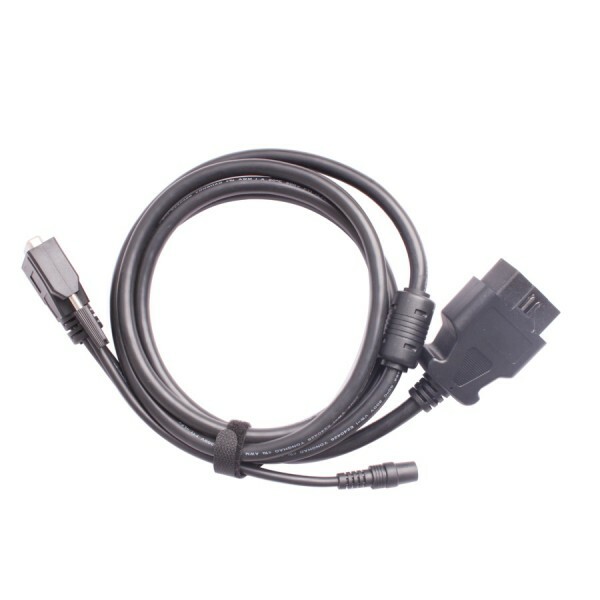 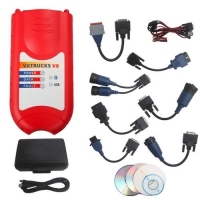 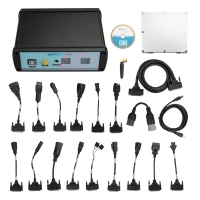 Perkins EST diagnostic adapter With Perkins est 2015A software. 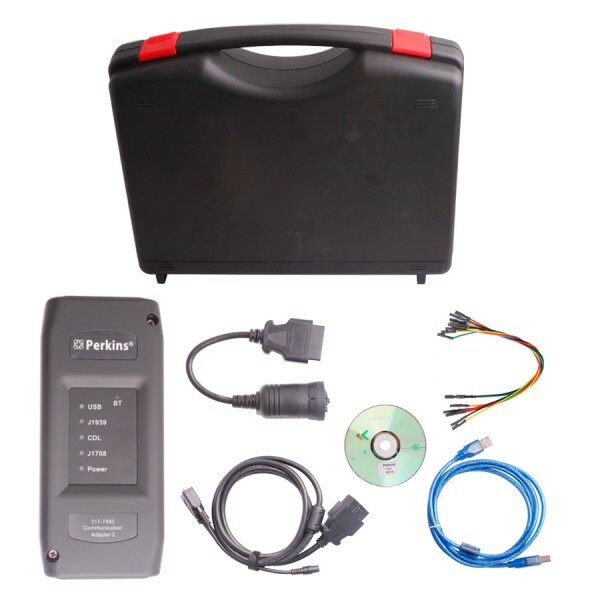 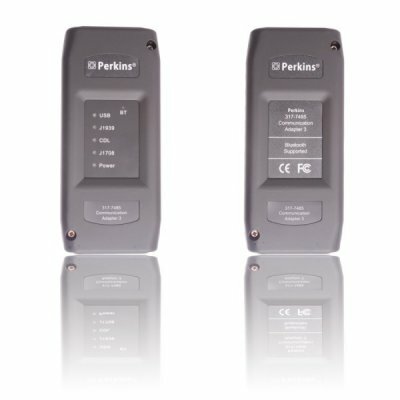 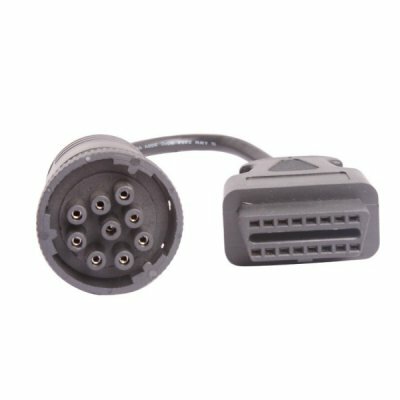 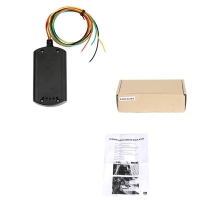 Perkins Diagnostic Interface for EST package with no with no perkins est 2015a keygen.